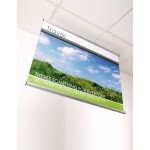 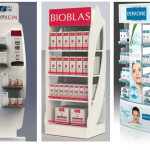 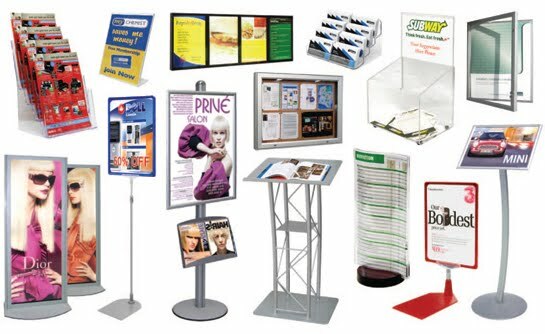 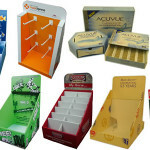 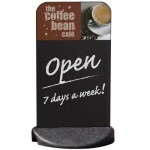 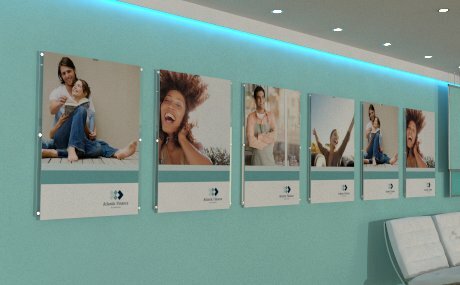 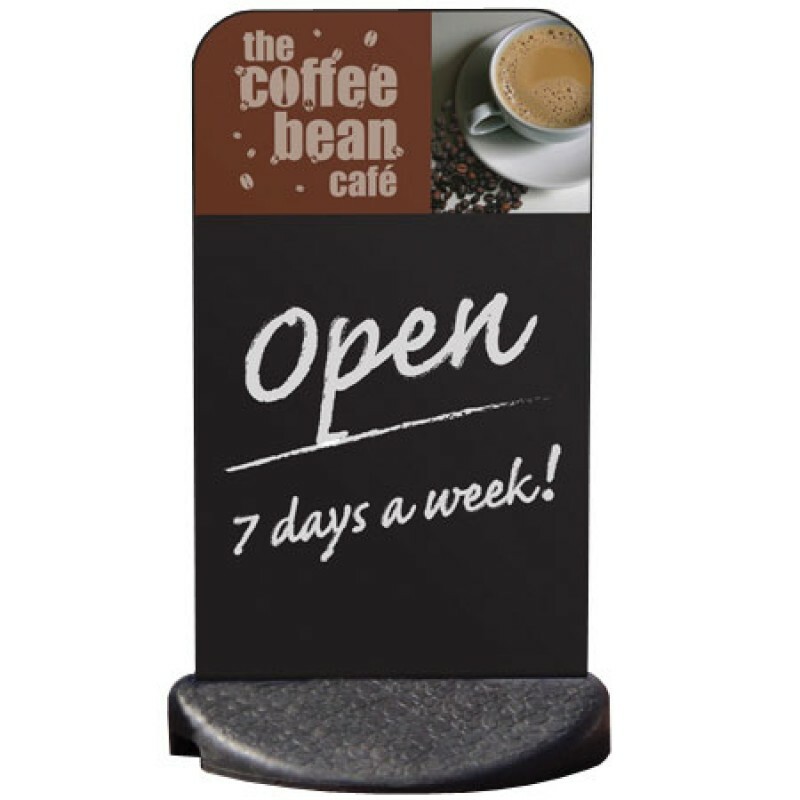 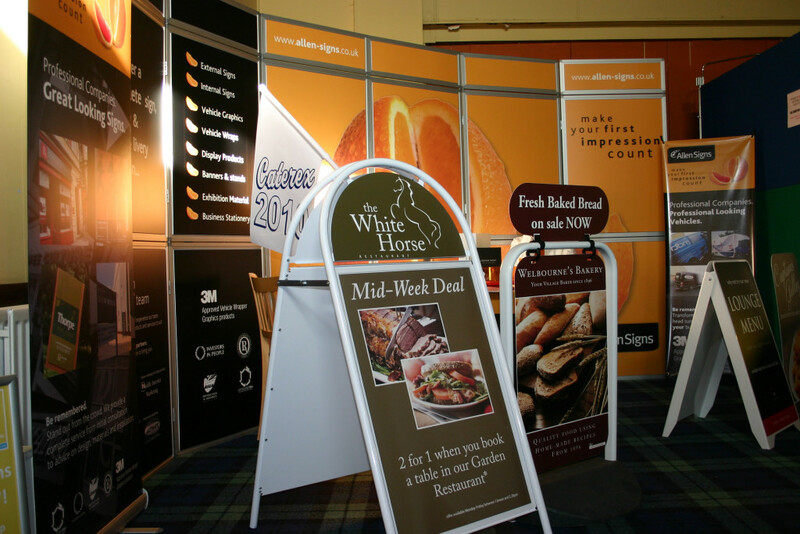 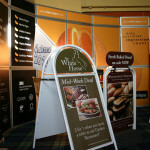 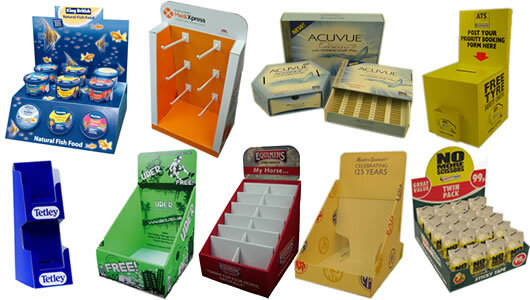 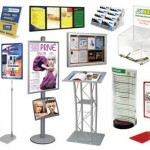 Point of Sale signage is a great way of presenting your products and services in a creative way. 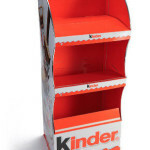 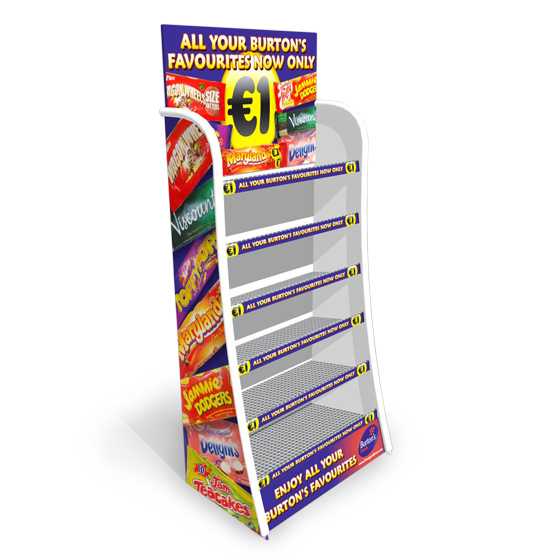 POS displays come in all shapes and sizes but all are strategically placed to have maximum impact in a busy retail environment. 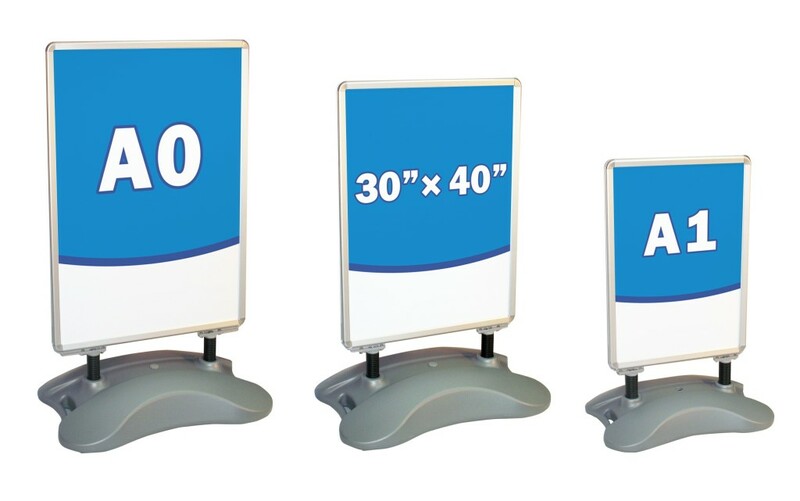 MG Signworks’ state-of-the-art Dublin workshop enables us to design and manufacture Point of Sale signage right here on site, saving you time and money. 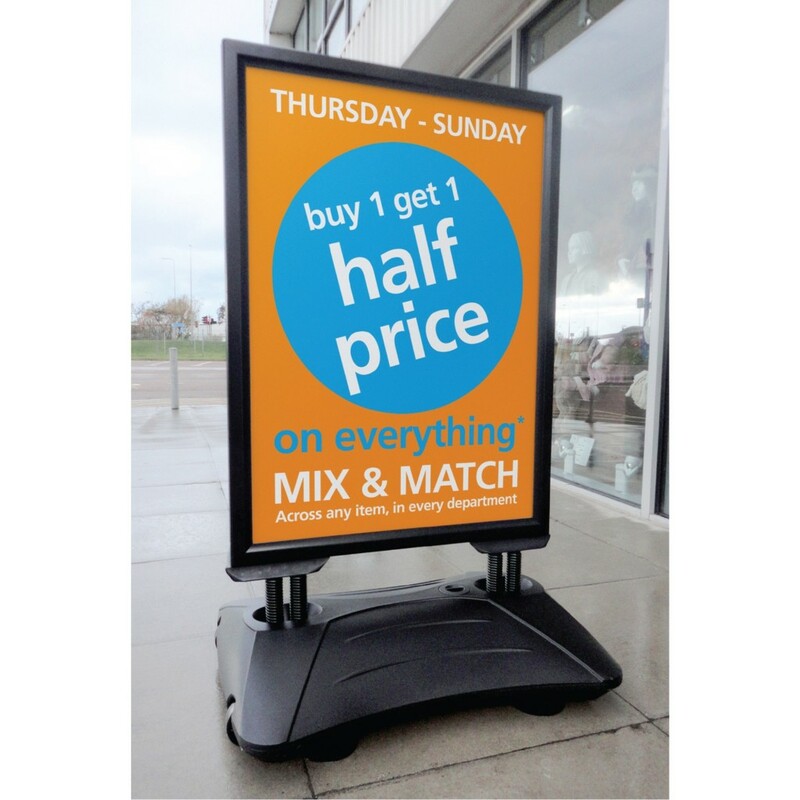 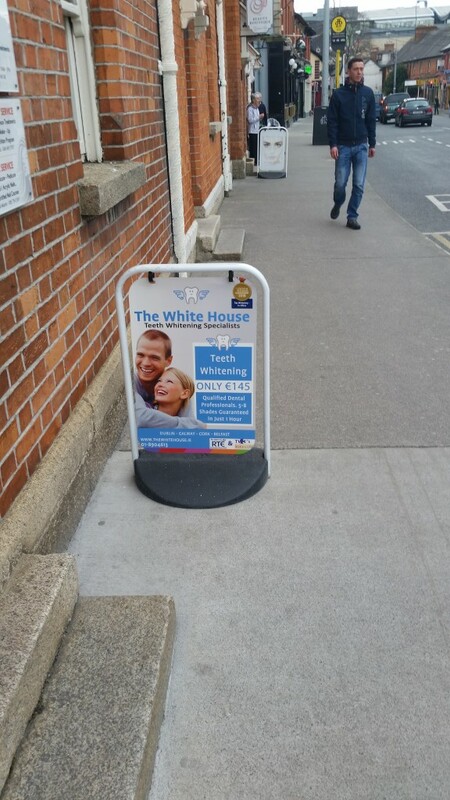 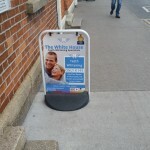 Swing signs are a popular portable display solution for retailers, and can be seen on footpaths all over Ireland where they alert and direct people to shops and offices. 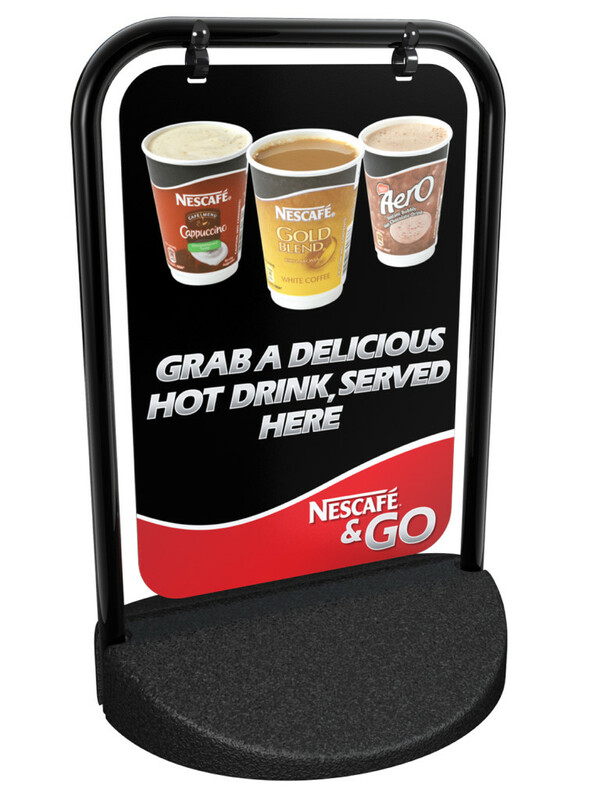 Freestanding and easy to move, our quality swing signs are a cost-effective way to advertise and complement your shopfront display. 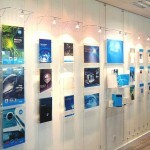 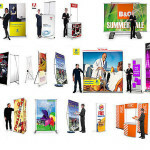 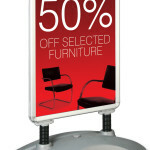 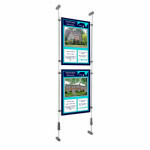 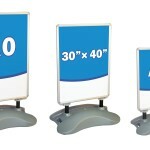 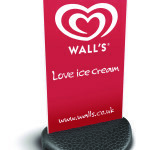 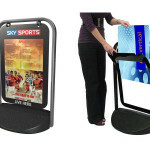 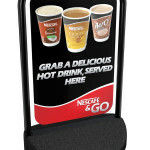 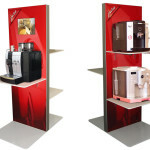 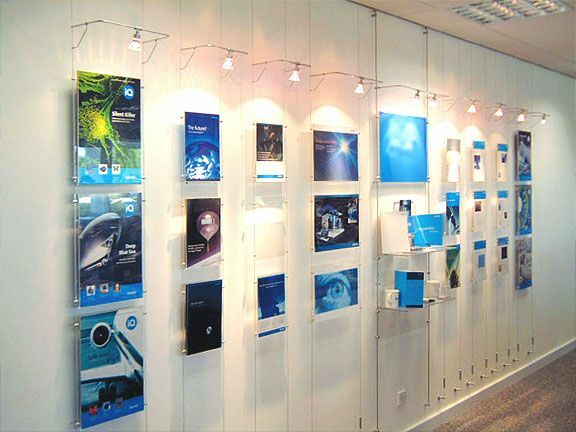 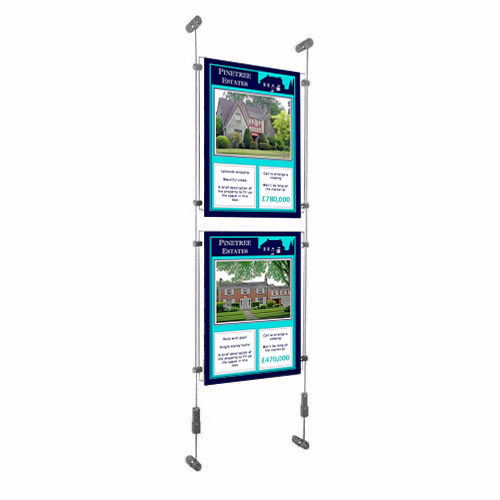 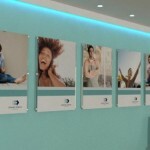 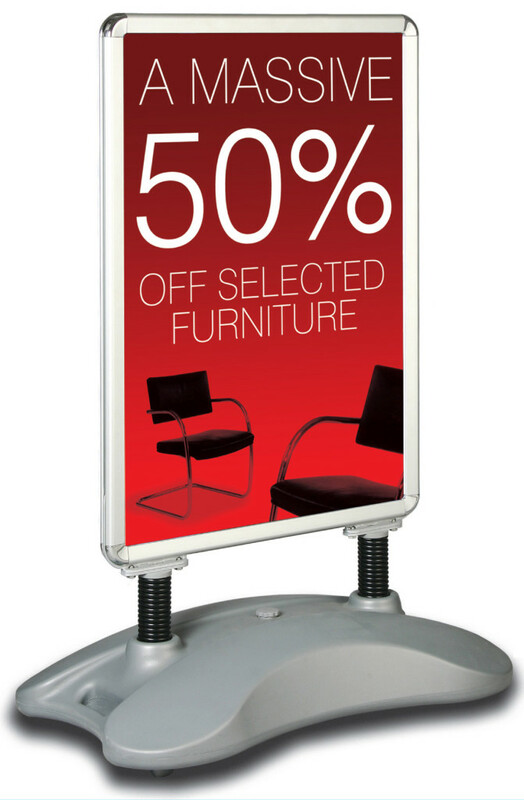 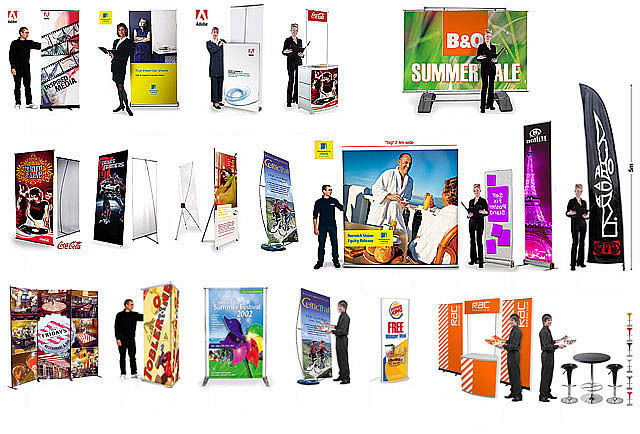 MG Signworks have a wide range of durable sign holders for all your poster and display needs. 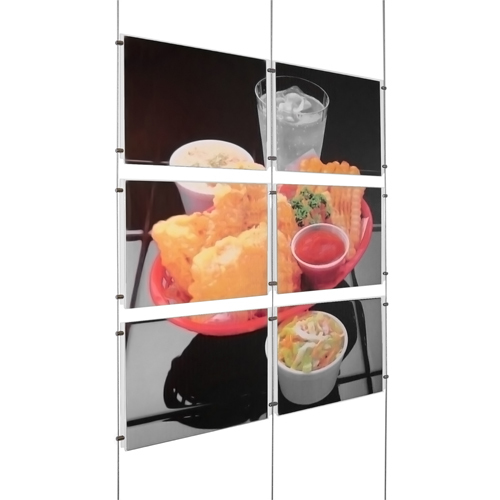 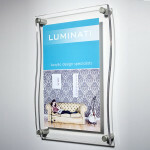 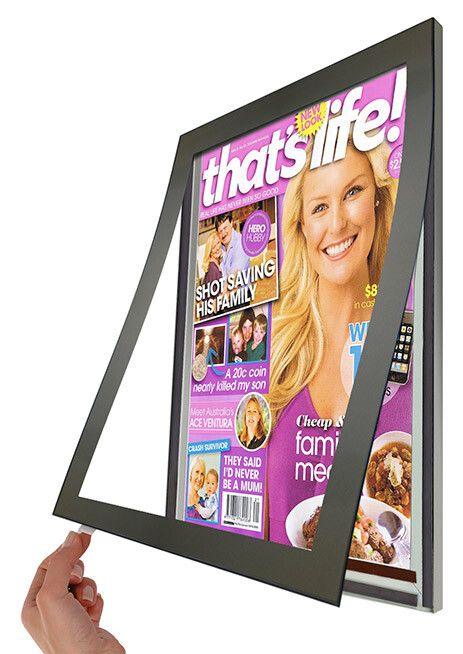 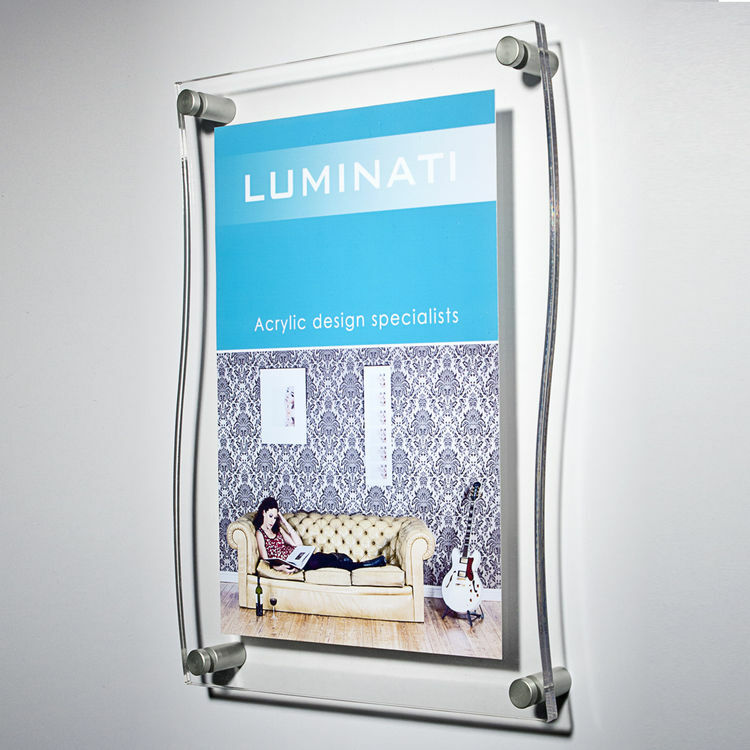 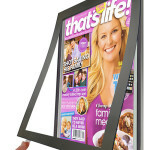 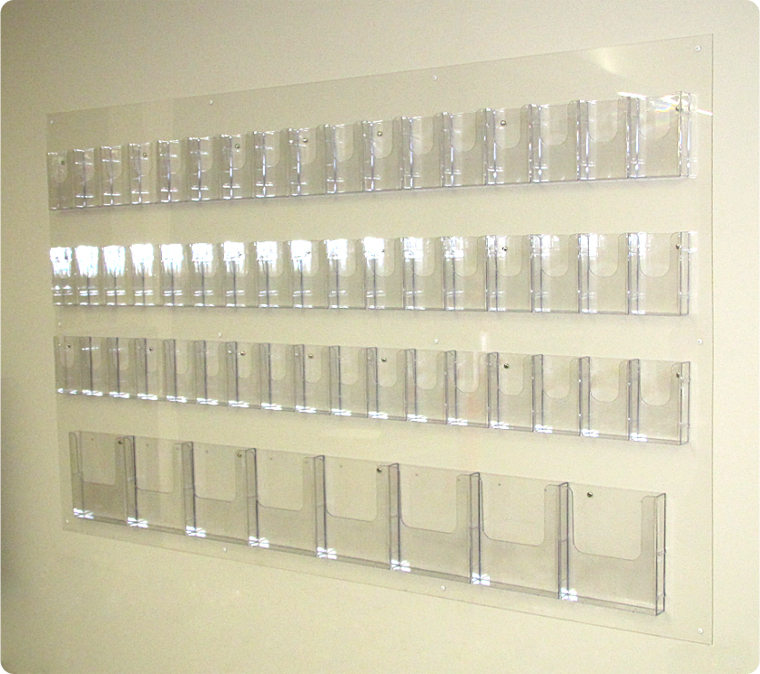 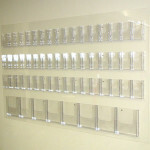 Our affordable snap lock poster holders come in all shapes and sizes and are made to last. 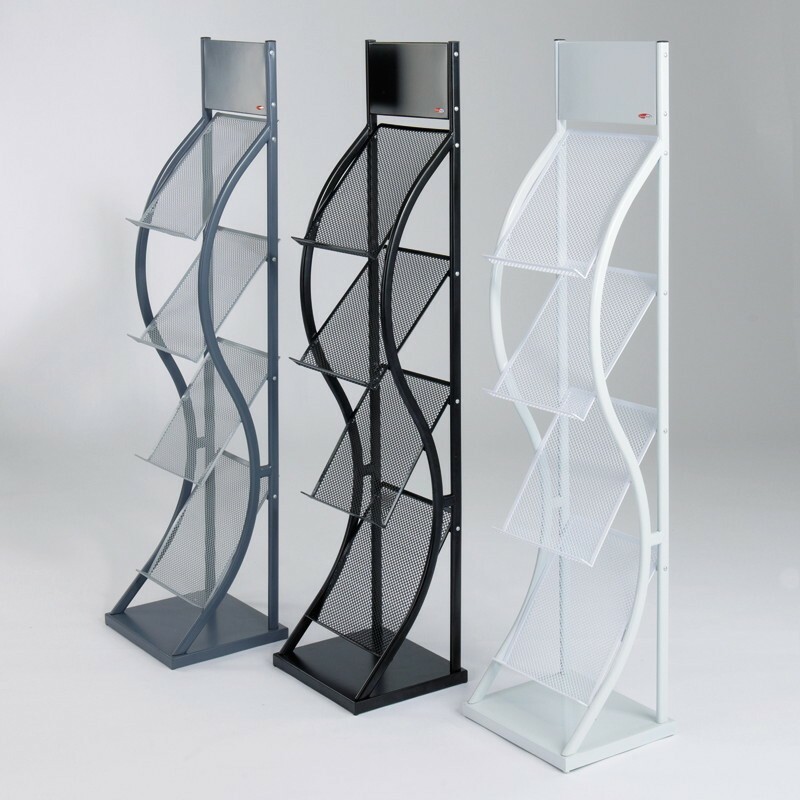 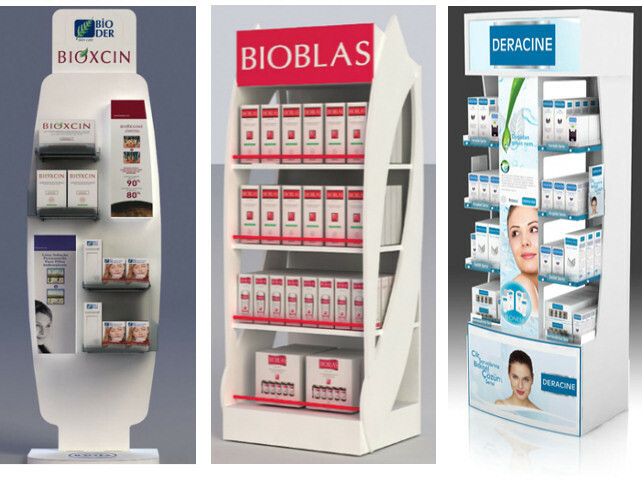 Display stands and pop up stands are a fantastic, affordable and effective way of reaching your customers and showcasing your merchandise. 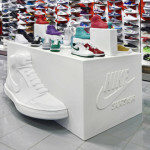 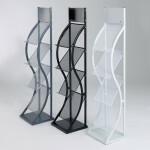 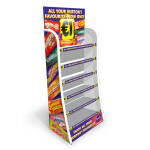 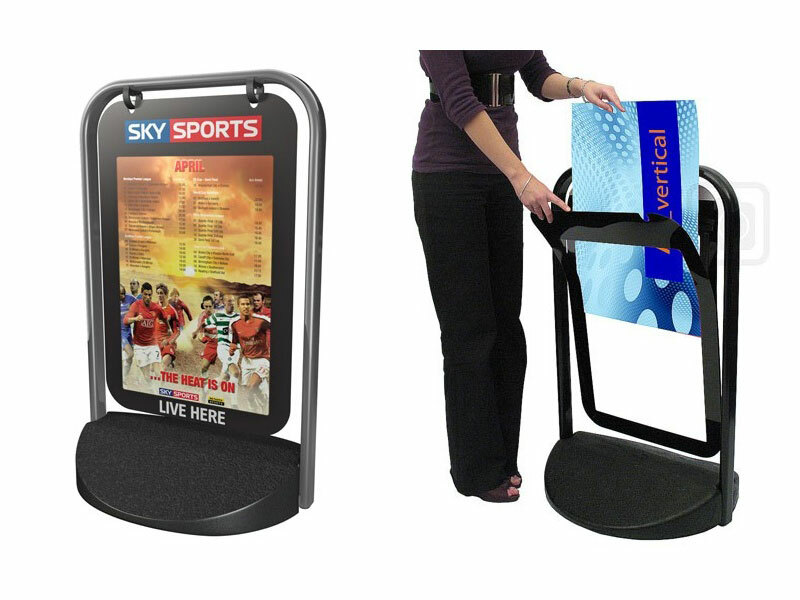 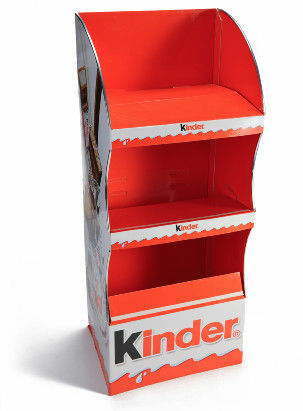 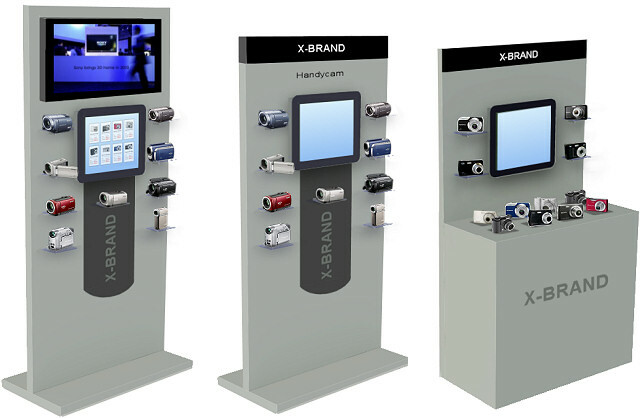 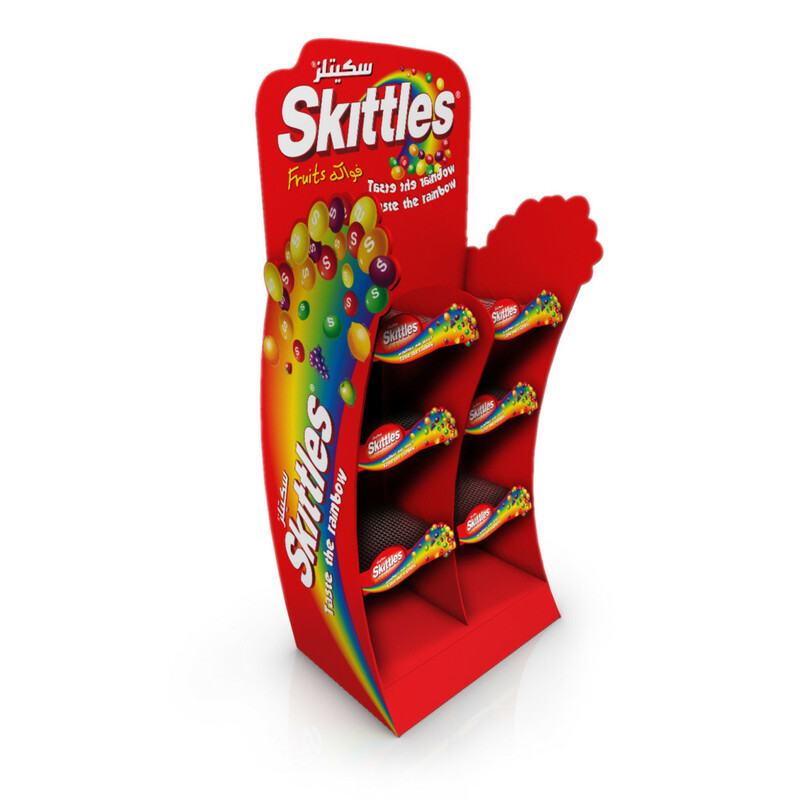 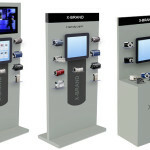 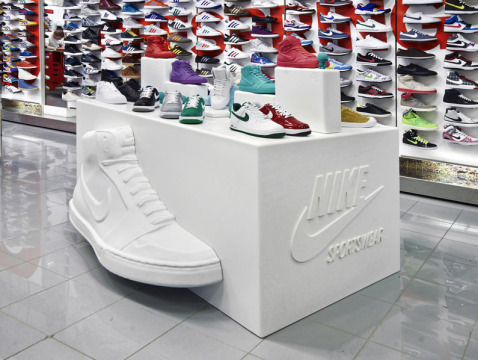 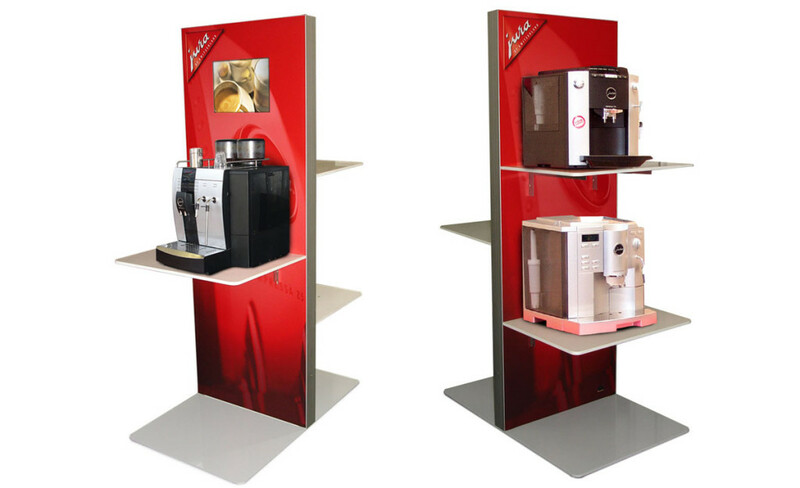 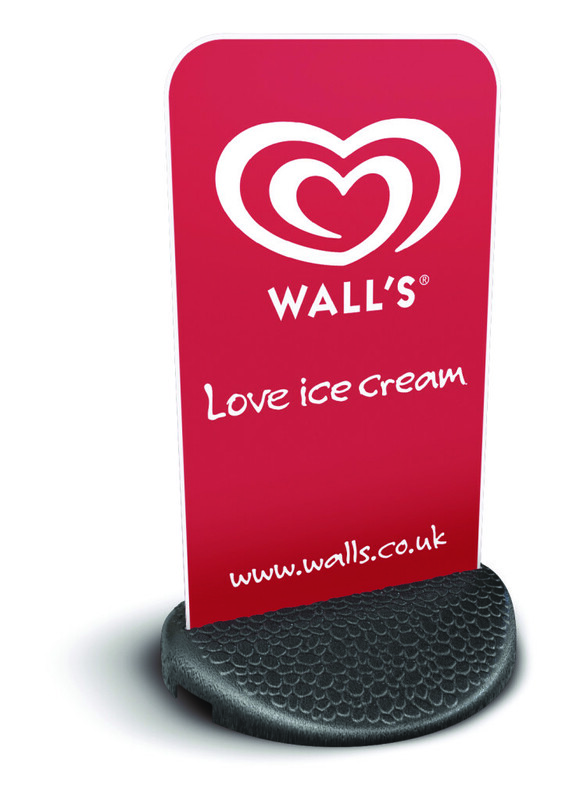 Portable and versatile, we can custom-make the perfect POS display stand to suit your needs. 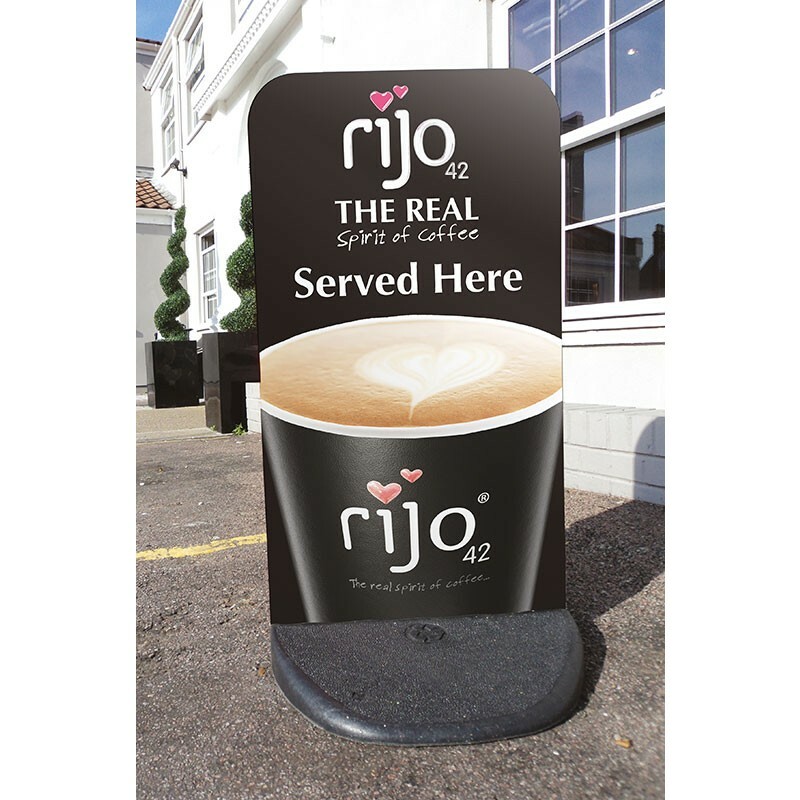 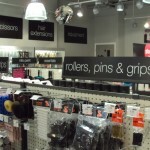 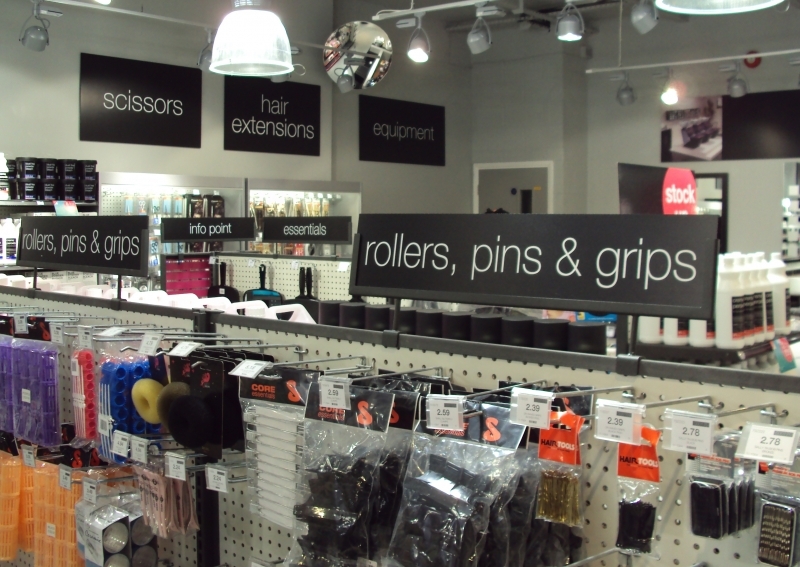 Give us a call and we’ll work out the best Point of Sale signage for your business.